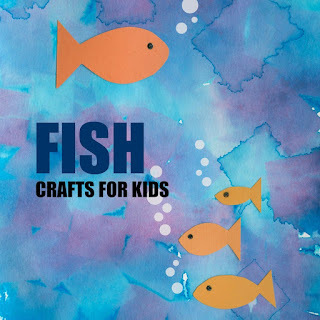 My page of Fish Crafts for Kids is now live! It came together quickly, since there are only 11 tutorials. Going through all my animal crafts has been enlightening. I had no idea I had more than four times as many bird crafts as fish crafts. Things have been a bit crazy for me since returning from Creativation. Instead of diving right into playing with my craft supplies and telling you about all the fabulous stuff I saw, I've been trying to get caught up with life. And I've been preparing to teach hands-on chemistry using household items to Cub Scout leaders on Saturday (which is also Steve's birthday). 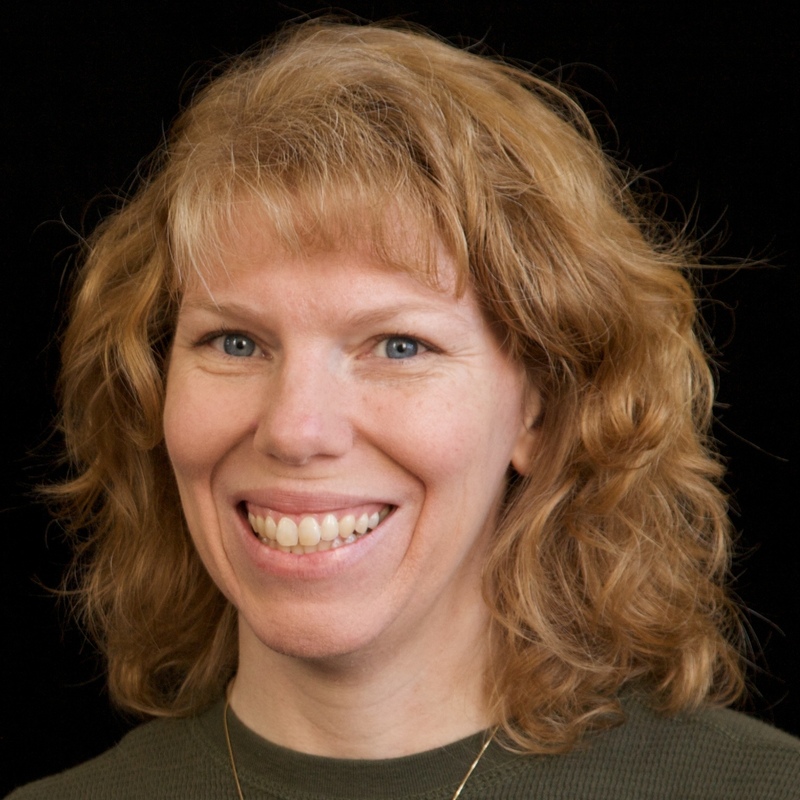 My plan is to have Creativation posts up for you starting on Monday. You have been busy girl!!! And huge HAPPY BIRTHDAY to Steve!!!!! !